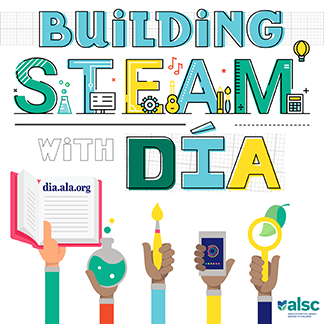 Greetings ALSC community! It’s Africa and Kendra, co-chairs of the Advocacy and Legislation Committee. Two weeks ago we participated in our first National Library Legislative Day in Washington, D.C. on behalf of the Advocacy and Legislation Committee. 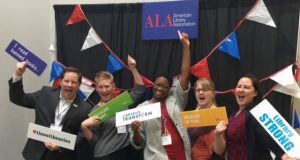 In addition to meeting fellow committee member, Susan Kusel, and the ALSC leadership team (Aimee Strittmatter, Nina Lindsay, and Andrew Medlar), we met amazing library advocates from across the U.S. whom we’ll profile in future blog posts. 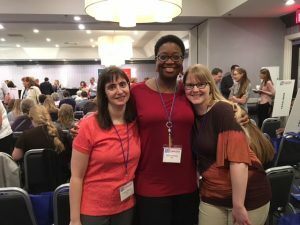 Rather than write a traditional blog post about our experience, we recorded a conversation in which we recap our time in D.C. and offer takeaways from the experience. Have a listen and, if you also attended #NLLD17, share your takeaways in the comments. Want to learn more about National Library Legislative Day priority issues? Check out the issue briefs online. Library advocacy doesn’t stop with #NLLD17. 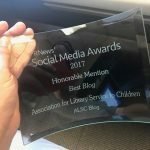 Use these resources from Everyday Advocacy to continue advocating for library resources and funding. 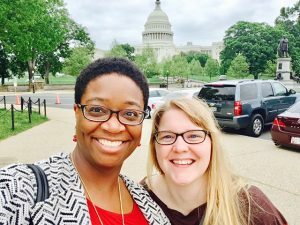 Africa Hands (@africahands) and Kendra Jones (@klmpeace) co-chair the ALSC Advocacy and Legislation Committee. Who Will Deliver the 2019 Arbuthnot Honor Lecture?